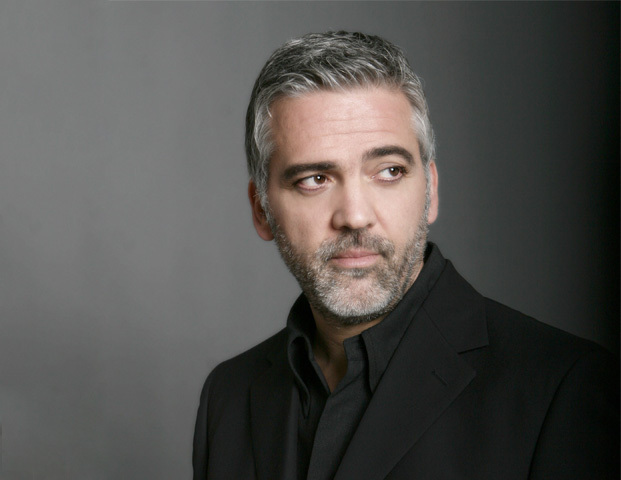 Tiziano, Roman from Monte Mario, a freelancer in the fashion industry, has a large "defect": he is mirrored copy of the American star George Clooney. However, to make the similarity between the two even more incredible, they have the same Zodiac sign and both belong to the sign of the Toro. 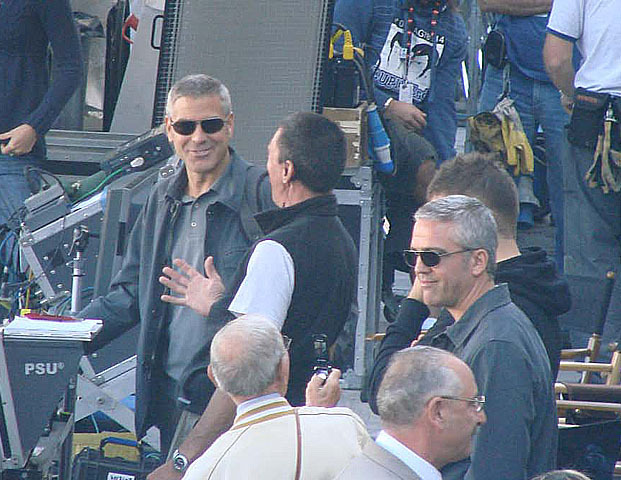 He was cast for the stunt double of the Hollywood star in movies such as "The American" (2010) filmed between Sulmona and L'Aquila, "Vacanze di Natale a Cortina" (2011) with Cristian De Sica and “I Cesaroni 5”. Leading actor in photo stories for the GrandHotel magazine, he was the spokesperson for television commercials, starred in interviews on television and in Italian and foreign newspapers.